Tribrachs are an important factor in establishing the accuracy of your measurement. Just like tripods, these help the positioning of your equipment and assist in their accuracy. Versatility and a rigid structure are two of the most important aspects to consider when choosing a tribrach and this tribrach adapter complies with these standards. 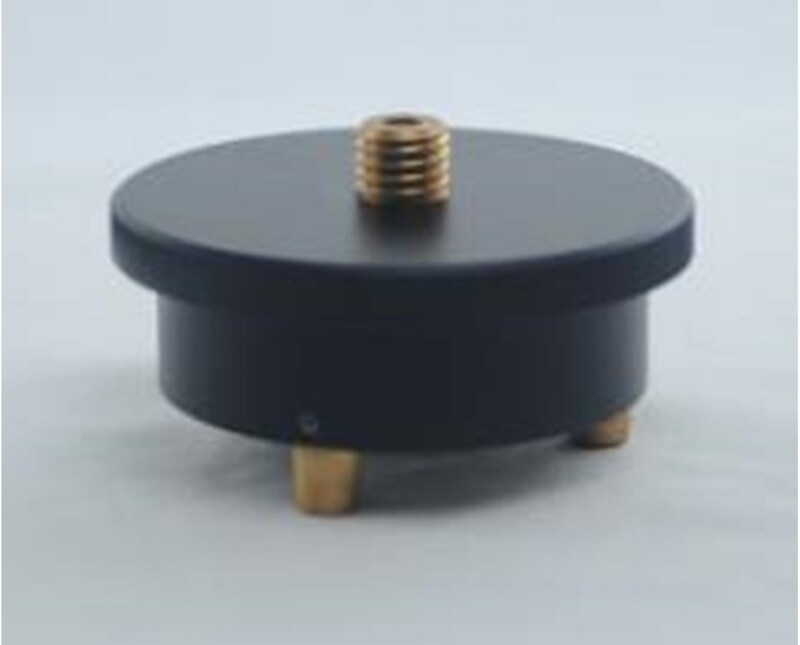 The Sokkia Friction Rotatable Tribrach is the suitable product to assist you in the adaption of your equipment to be mounted upon your tripod, such as GPS, GNSS, retro prisms, and other lightweight products. Being that it is a rotating adapter, offers you the convenience to reposition your equipment even after connecting it with the tribrach. 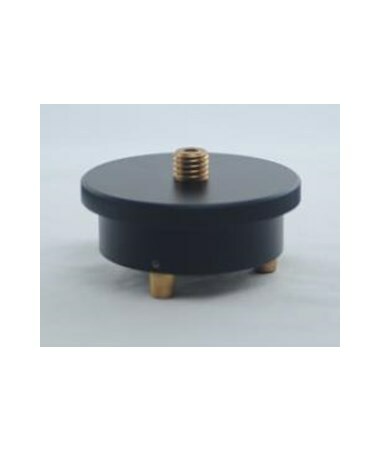 Plate has knurled edge and friction stop giving you the utmost for an excellent price. It has been manufactured using robust material. It's foot screw have a large diameter which permits fine adjustment even when wearing work gloves. With a 5/8" x 11 center stud, it is fully compatible with most wild tribrachs from many leading manufacturers such as Trimble, Sokkia, Topcon, Leica, Nikon, CST/Berger, Pentax, etc. Recommended angle measurements For tasks under 7"